As from alsa-lib 1.0.9, Dmix is activated by default so absolutely no (manual) configuration required. I can confirm that Dmix is working out of the box for me with my somewhat high-end Terratec DMX 6fire 24/96 sound card (ICE1712 ALSA driver). 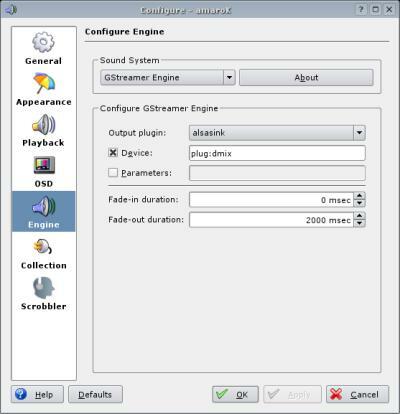 As soon as plug:dmix is specified as the device to use, amaroK stops monopolising the sound card and other audio applications (if they support ALSA) can be used at the same time.